For 22 years, Amy and Alfredo Lamparelli have been creating the look and feel of a city inside the town by bringing a high-energy, state-of-the-art salon and boutique to Londonderry. Starting small in the back of a plaza, Salon Bogar has taken over more and more space throughout the years, and has added more and more services, staff, and benefits to its clientele. 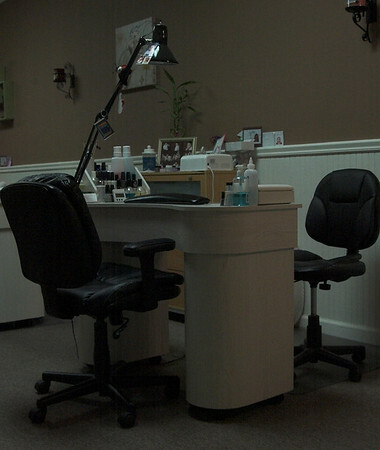 What began ten years ago in the Crossroads Mall as Polishing Touch became New Beginnings Nail Salon when the previous owner decided to sell and move on to a new endeavor. New Beginnings began three years ago as a way to continue the nail salon and is now owned and operated by Laura Kolifrath. Sat 9 AM - 4 PM Hair cut, color, style, texture. color, cut, style, and wax. Hair Visions 18 Kendall Pond Road 603-437-4448 Hair color, cut, and style. color, cut, texture, and formal. 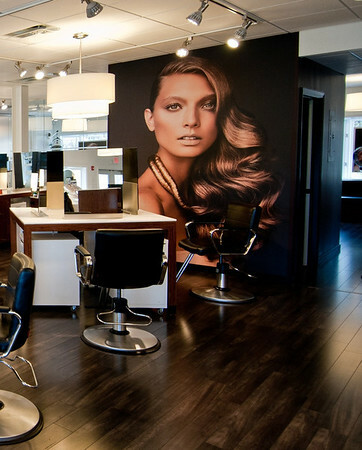 Don’t see your Salon, Spa or Style business? Use our contact page to let us know where you’re located, your hours, phone number and offered services. We’ll be sure to add you!